Kuro “KuroKy” Takhasomi has his hand tightly gripped on the mouse, his eyes are full of intense focus, darting from the left to right side of his screen, checking for movement. KuroKy’s total earnings last year were US$4,162,204. You start thinking you should have become a trader. But KuroKy doesn’t work in finance where it used to be standard issue for senior traders to take home millions. He is part of the next wave of self-made millionaires. He’s a gamer. KuroKy is a professional Dota 2 player where top earners make more in a year than most of us in a lifetime. This is the world of e-sports where people compete in real-life tournaments to play games like Dota 2, World of Warcraft, StarCraft II, League of Legends, Overwatch, and Counter-Strike. There’s big prize money to be earned, and it is the world of gaming that is propelling forward developments in AI and blockchain. 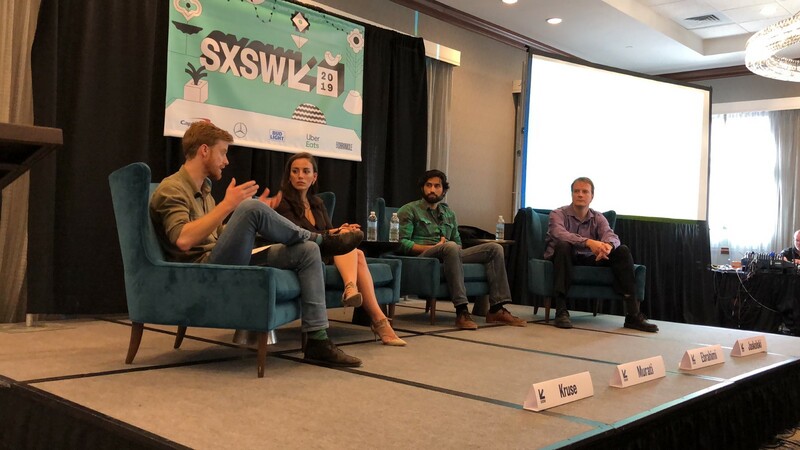 At SXSW, representatives from OpenAI, Unity, and CryptoKitties were on hand to talk about their work in using games to drive progress and adoption in AI and blockchain. AI researchers say that when AI can beat human players in complex strategy games, we are truly on our way to creating artificial general intelligence, which is AI that can think and behave just like a human. Mira Murati from OpenAI, the AI research organisation where she is Strategy Lead, talked about their most ambitious project to date. OpenAI created an AI agent which can learn to play Dota 2, an online battle arena multiplayer game. It is said to be a complex game which takes several years for players to master. Mastering Dota 2 requires picking the right heroes, items and time to attack and defend. Researchers thought it was the perfect game to pit AI against humans. The AI agent, which is essentially a software program that uses an algorithm to learn, taught itself to play using a machine learning technique called reinforcement learning. Reinforcement learning is where an AI agent is given a goal and it is left to its own devices to figure out the optimal way to achieve the goal. As it progresses towards the goal, it gets a reward if it makes a right move along the journey such as battling and killing an opponent. Murati explained it takes several years for a human to learn to play Dota 2. Then many more years for players to be good enough to beat a hero in the game. Researchers accelerated the AI agent’s learning, making the agents play every day to acquire 180 years of game play experience each day. The AI agent proved it could beat amateur players during a tournament held in OpenAI’s offices. After this victory, OpenAI decided to take on the big leagues at The International 2018, the world’s most lucrative e-sports competition. Unfortunately, OpenAI’s bots were no match for professional players who beat them two out of three games. OpenAI is not the only organisation to train AI agents to play games. In early 2019, DeepMind trained AI to successfully beat human players in StarCraft II, another complex online multiplayer game. In addition, DeepMind has shown it can successfully teach AI to beat top ranking professionals in Go and Chess. By pitting AI agents against the world’s best professional gamers, OpenAI is demonstrating how games can advance AI research and that AI can teach itself to navigate the messy human world. Dota 2 with its ever changing game rules is equally messy. Unity, one of the world’s most popular game development platforms, has been at the forefront of using games to train AI. Unity has a unit called Unity Labs which is responsible for creating new innovations. 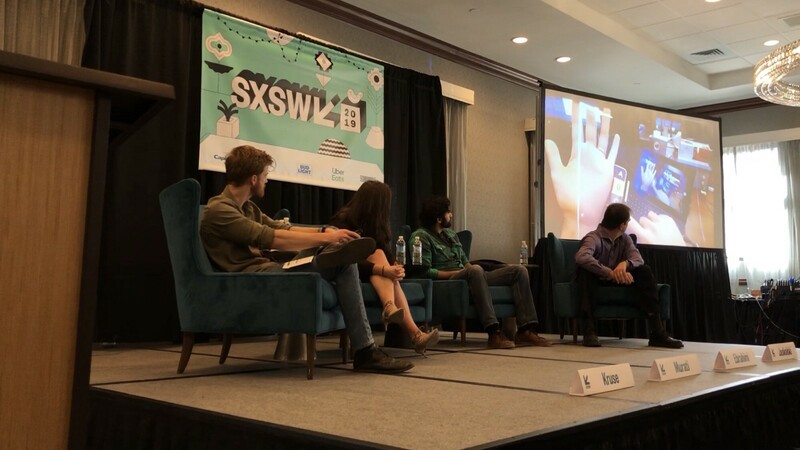 Unity Labs’ Amir Ebrahimi spoke about the significance of using VR in AI and his work on cutting edge projects such as allowing people to build VR inside of VR, and techniques to accurately capture human motion and skin texture. Ebrahimi emphasised that in mixed reality it is important to triangulate the space, location of the observer and what is in the room, to create a map of the world around us. The map is not only necessary in mixed reality, it is also useful for AI systems to understand the world. A Machine Learning Agents Toolkit was released by Unity. The purpose is to enable machine learning researchers to train their AI agents in different scenarios inside the Unity platform. In the past, behaviour of AI was hard coded, but now it is increasingly taught to an AI agent through interaction in a training environment such as VR. Unity has also gone on to release a game called Obstacle Tower, designed for AI agents. In fact, if you are human you need not apply. This game is for training and testing AI, by seeing how quickly an AI agent can move up through 100 levels of the game. The levels are dynamically generated each time the AI agent attempts it, which makes it even more difficult. With a prize pool of $100,000, Unity is calling on AI researchers to start using the game as a training tool. Unity has declared itself at the crossroads between machine learning and gaming, playing a pivotal role developing AI tools based on games and VR to drive development of AI. 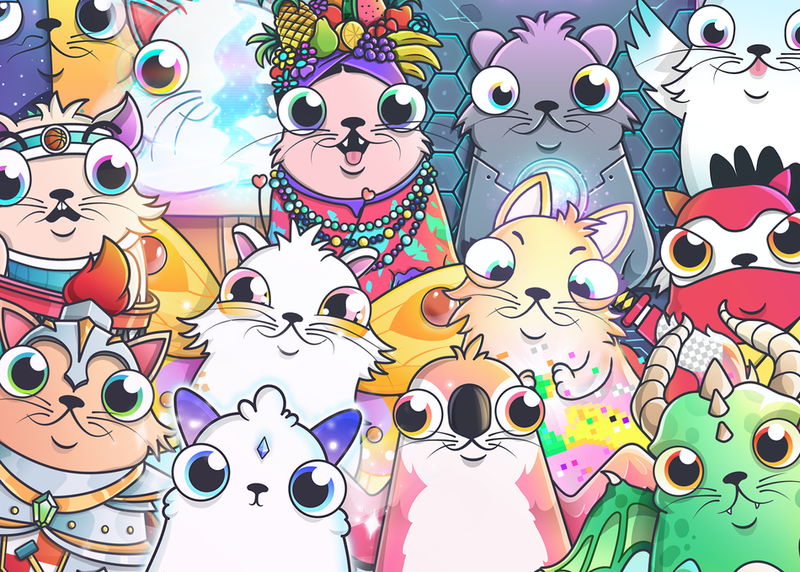 CryptoKitties, a blockchain-based game that allows players to breed digital kitties, and subsequently sell, buy, or trade these collectable cartoon cats, was launched in late 2017. 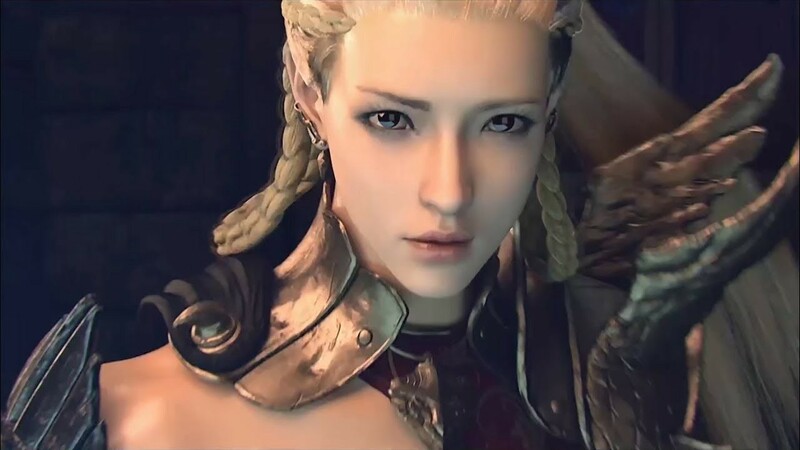 It was pioneering at the time, being the first game ever to be built on blockchain. 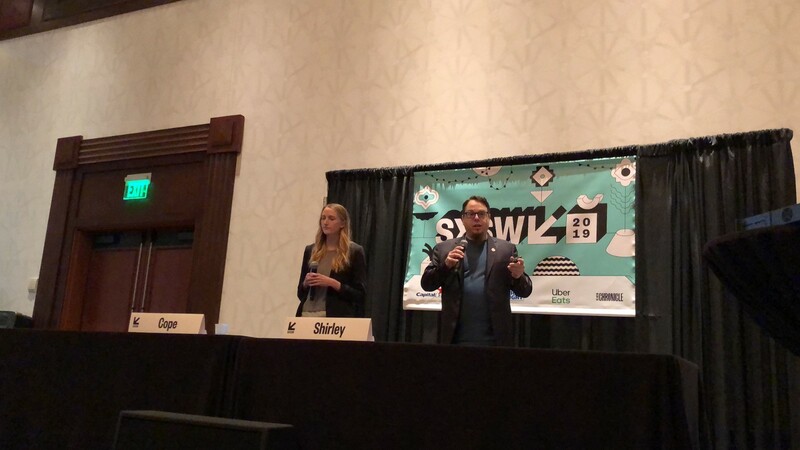 Kim Cope and Dieter Shirley, Head of Product and CTO respectively at Dapper Labs spoke about the creation of the game and what it represents for blockchain. Dapper Labs is the company behind CryptoKitties. Blockchain is a distributed computing technology where all parties who choose to be part of the network have a copy of the same information. CryptoKitties is an application built on the Ethereum blockchain, and is known as a decentralised application (DApp). Using blockchain, players can track who owns which cat and at which price it was traded at, accurately and securely. The aim of the game was to create assets that people truly own themselves, rather than by a centralised organisation. CryptoKitties became so popular it threatened to crash the entire Ethereum blockchain. Cope and Shirley spoke about how the blockchain community had never seen such a popular DApp before. At the time CryptoKitties made up nearly 25 percent of transactions and half the power of the Ethereum network. This resulted in transaction processing time and cost (gas price) to go up. Some people waited more than a week for a transaction to be processed and paid almost double the price. This caused a lot of discontentment and forced Ethereum developers to prioritise improving the ability of Ethereum to scale and handle large volumes of traffic. CryptoKitties not only tested the scalability of Ethereum, it spurred wider knowledge of blockchain. Dapper Labs’ CEO Roham Gharegozlou has said that games are a way to understand new technology. Games have changed the way we interact with and use blockchain. CryptoKitties with its cutesy appeal and cartoon illustrations is attracting a wider group of people other than die-hard blockchain enthusiasts to the technology. Lucrative professions come and go, such as the swing from finance to gaming. But it seems even the best gamers like KuroKy may one day be beaten at their own game by AI. Based on this, perhaps AI rather than gamers will rule the world and rewrite the future. I write about AI and transhumanism. Follow me on Medium if you’re also making sense of a world impacted by emerging technologies.